Phil and Elaine have been working together on projects for years now, most of them music related. 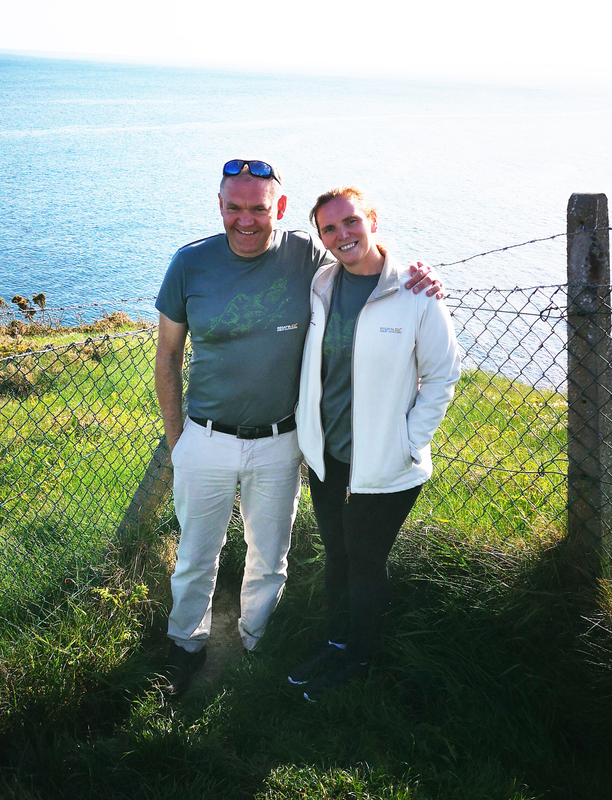 Phil is Founder and Musical Director of the Island of Ireland Peace Choir and Elaine has been Co-ordinator of the choir since its inception. Phil is also Musical Director of the Waterford High Hopes Choir and both he and Elaine have performed with this choir in Brussels and Belfast in recent months. Elaine brings her vast experience in catering management to Waterford Camino Tours having spent the last 14 years managing the renowned Cafe Lucia in Waterford. Elaine is enjoying the challenge of channelling her energies into this new tourism project. An accomplished musician and composer, Phil formed the Island of Ireland Peace Choir in the aftermath of a bomb in Omagh, Northern Ireland in 1998 that claimed 31 lives, the choir has become synonymous with the promotion of peace and reconciliation through their music. They have performed throughout Ireland, North and South, and have recently visited Messines, Belgium this Christmas to commemorate the 100th anniversary of ‘The Christmas Peace Truce’. In the wake of the 2004 Indian Ocean tsunami, the choir built several homes for orphaned children and visited these homes in 2008 as part of their ongoing outreach to these children. The choir regularly perform anthems at Ireland International Football Friendlies in the Aviva Stadium, Dublin and in March 2016 opened the official 1916 Commemorations in the Garden of Remembrance. Phil recently completed his PhD in Spirituality and works as a motivational speaker with community groups around the country. 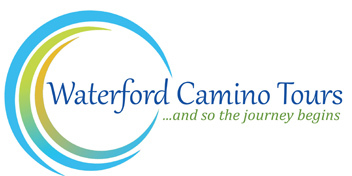 As Phil and Elaine take their first steps along the Waterford Camino, they do so with the support of great friends and trust in a higher power to guide them safely on their journey.